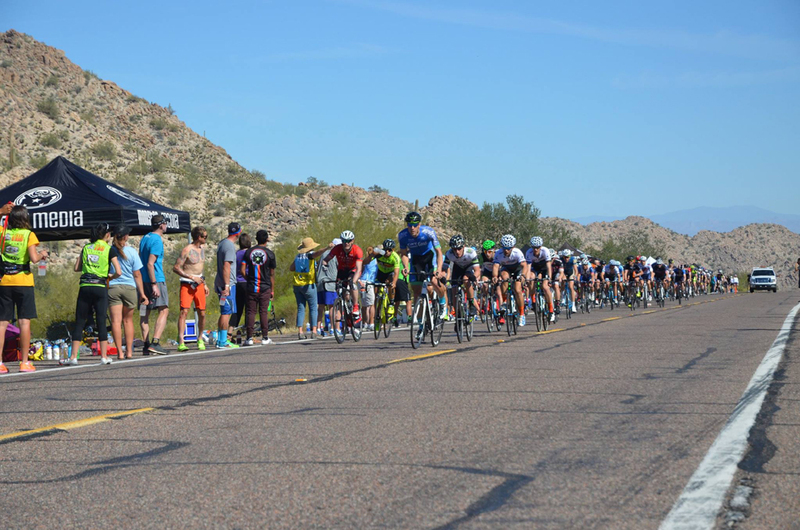 Team Carefast | Storck spent the weekend mixing it up in early season racing action between SoCal and the UCLA Road Race and in Arizona at the Valley of Sun Stage Race. The team had some great success this weekend on all fronts across multiple categories. When the dust settled, here’s where we stood. A big thanks to all the volunteers WMRC pulls together for this event, and Landis Cyclery for all they do to support such a great event. 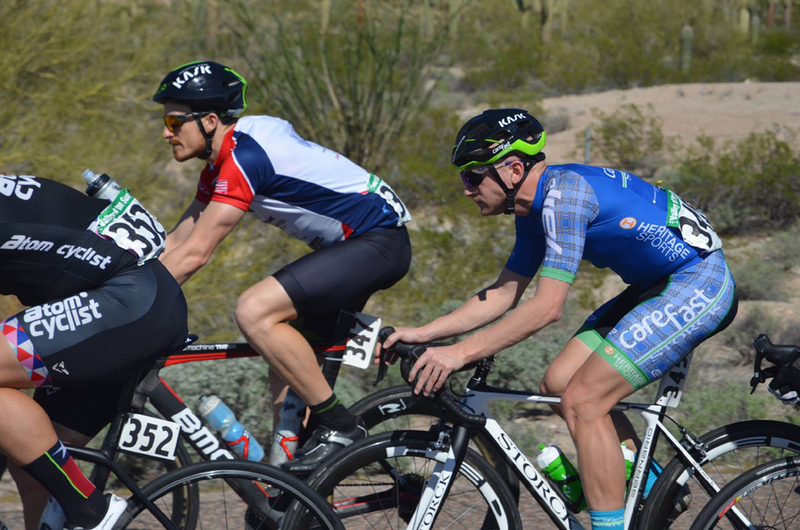 Kevin Turchin and Nathan Grill took on the Cat 2 field and came away with solid performances overall. 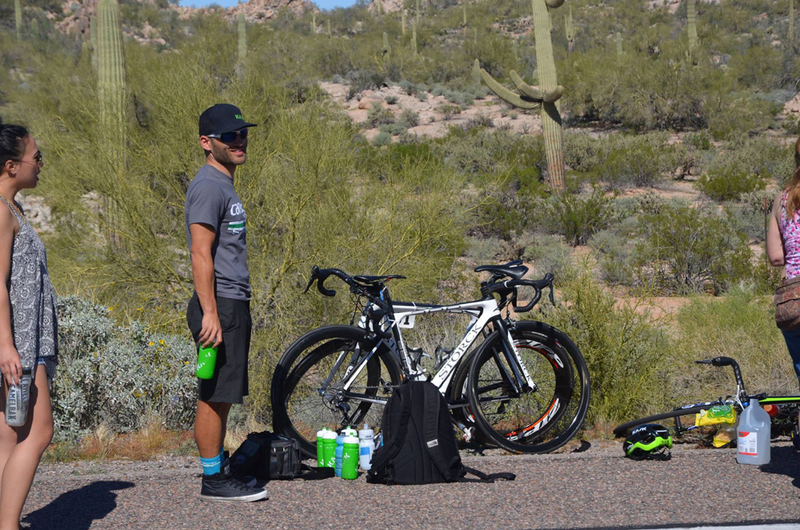 Kevin was a little disappointed in his Stage 1 TT, but a solid road race performance in Stage 2 moved him up in the GC. 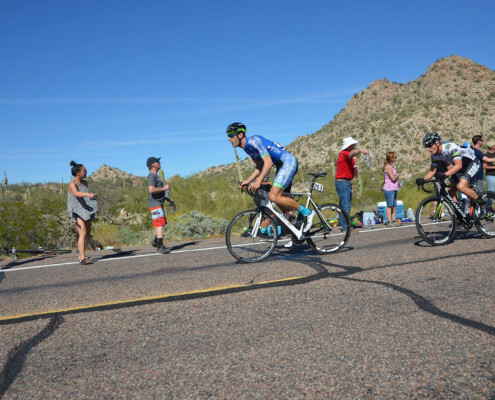 Nathan managed his RR effort to maximize his crit performance in Stage 3. He spent much of his time near the front of the crit race and both guys would finish in the lead group with the same time. 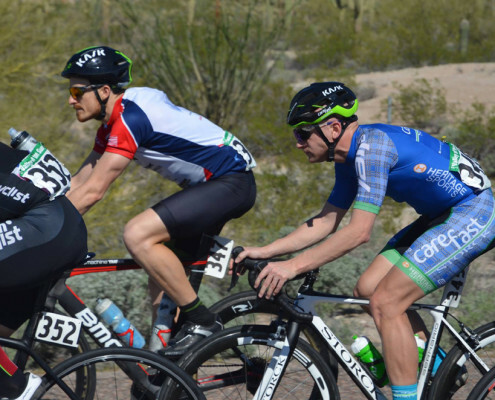 Mike Allec, Terry Steeves, and Tony Rago raced in the M45 category. 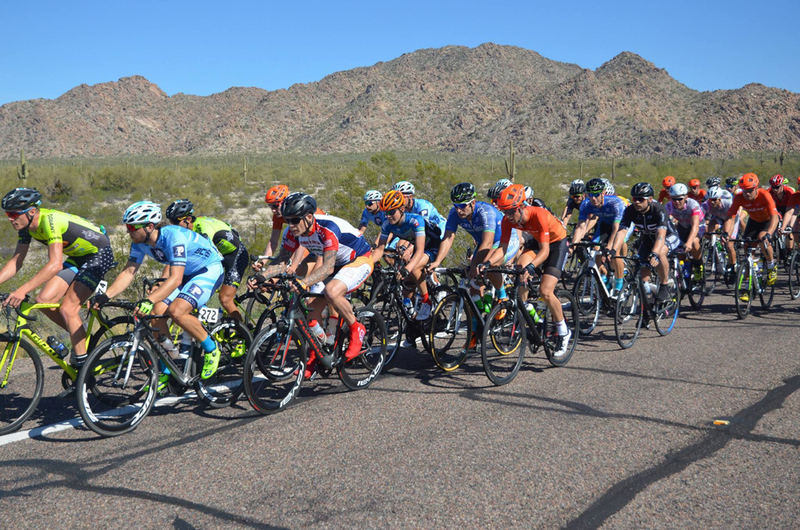 After the Stage 1 TT all guys were comfortably inside the top 20. 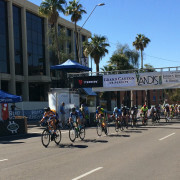 The Stage 2 Road Race ended in an uphill sprint to the line with the reduced field down to about 28 riders in the lead group. 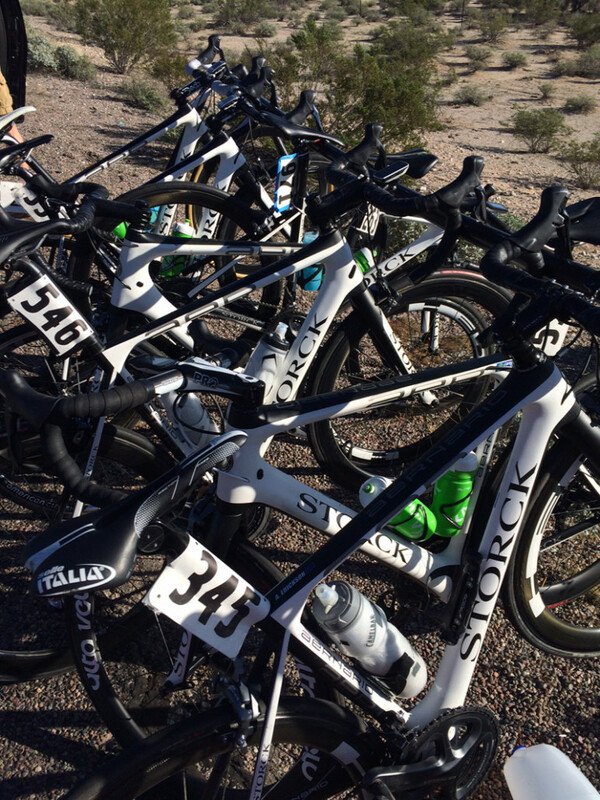 All three of the Carefast/Storck boys made the final selection and earned the same time as the winners. 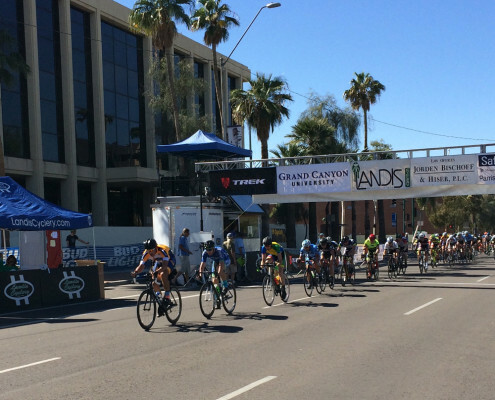 The Stage 3 crit was a short race where we needed to do all we could to move everyone up in the GC. A last lap boggle with an inattentive spectator on course caused havoc and evasive maneuvers in the field causing an ‘every man for himself’ scenario, and we held our own. 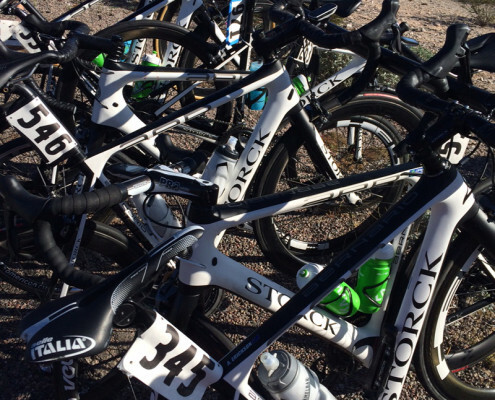 At the end of the day we had all 3 riders in the top 15 GC with Terry 9th, Mike 12th, and Tony 13th. 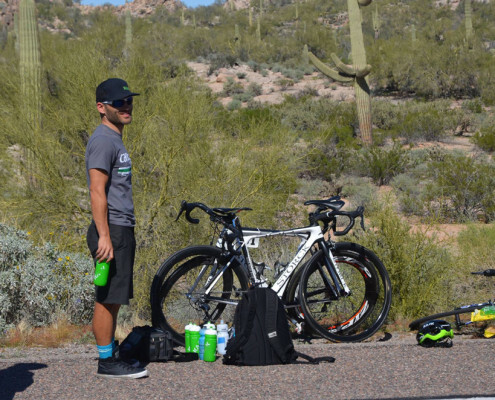 Elliot Grothe raced the M35 category and started off Stage 1 with a solid TT performance putting him just outside the top 10. 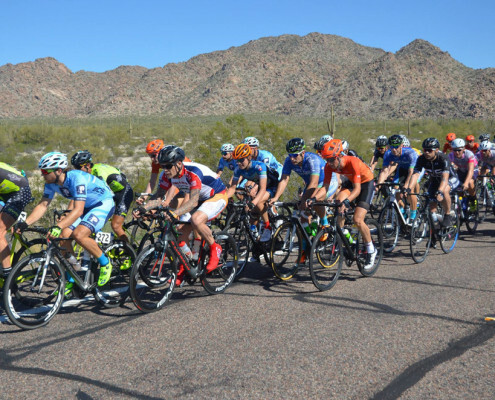 A good showing in the road race moved Elliot up to a top 10 overall. Elliot put himself on the podium in the stage 3 crit to move up two more spots in the overall to 8th in GC. 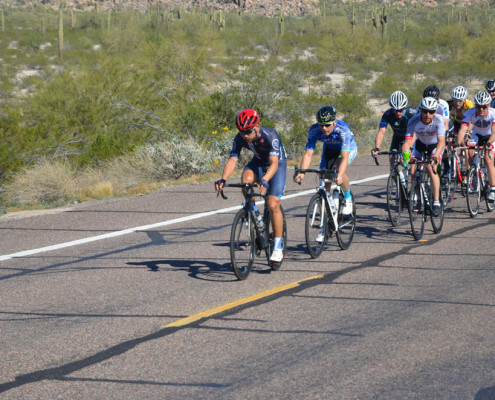 Andy Erickson took on the Cat 3 field by himself and was largely focused on using this as an early season training block. 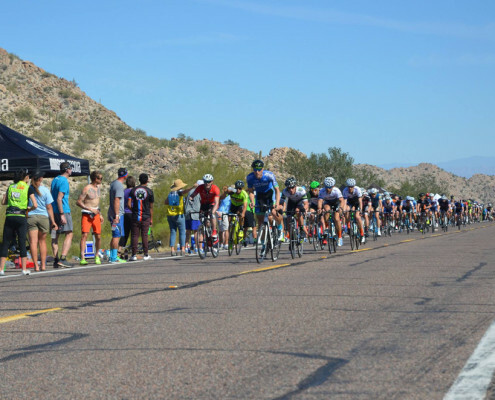 Andy bettered his 2015 TT time at this event in Stage 1, put himself in a solid break move in the Stage 2 Road Race before it was eventually brought back and positioned himself well the Stage 3 crit, responding to few breakaway efforts before finishing in the lead group. 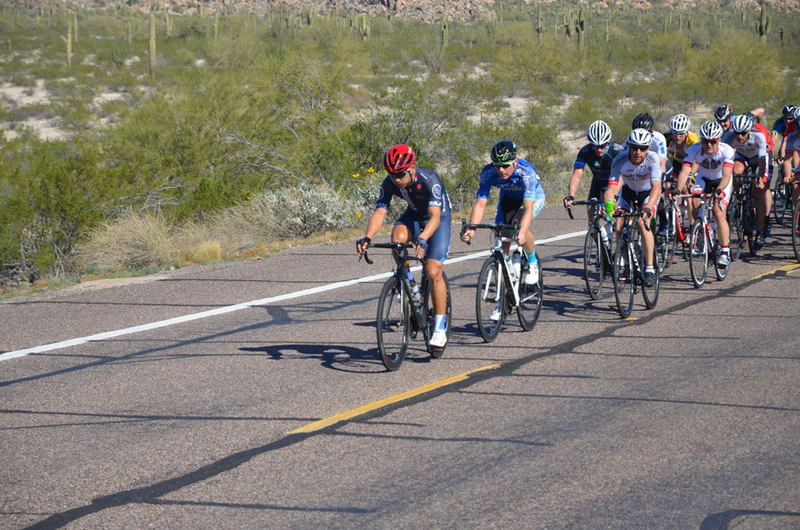 Sergei Vasilyev raced the Cat 4 field alone and took advantage of the race environment to build on some early season training. Using his road bike in the Stage1 TT would put him out of contention but Sergei was focused on the Stage 2 Road Race and Stage 3 crit. Sergei comes away with a good training block in a great race environment. 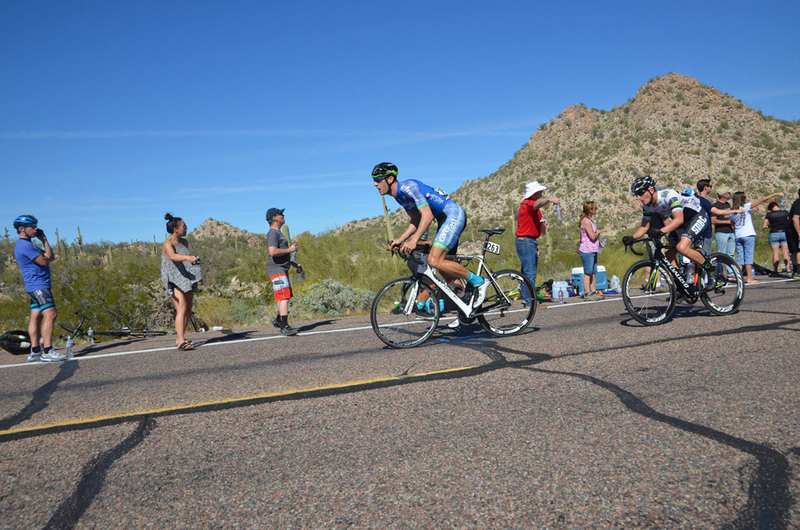 Shannon Larsen and Yash Gokul made the trip to SoCal for the UCLA Road Race. Shannon raced the 35+4/5 race and having just recovered from the flu his expectation was simply to use this as a training effort. 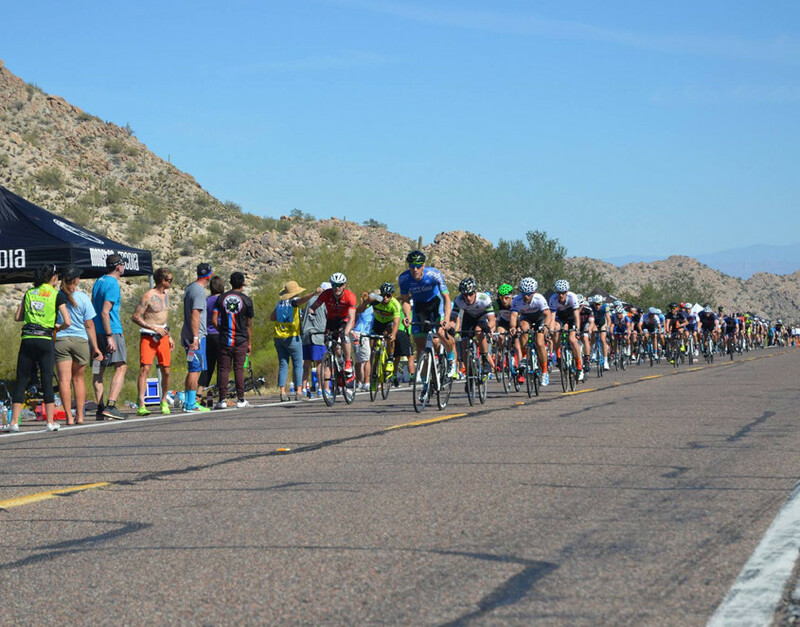 Yash Gokul hit the Cat 3 race with a view to take on some of the areas best Cat 3 climbers. First lap went good… everyone hit it pretty hard but on the first lap most everyone was fresh enough to stay on. The 2nd lap is when most of the damage happened. Yash missed move that took a front group containing about 10 riders up the road. Yash kept it going for a possible top 20.